The Garden Bumble Bee Count – Join Us! Garlic Scape Recipes: Harvesting & Preserving Garlic Scapes. 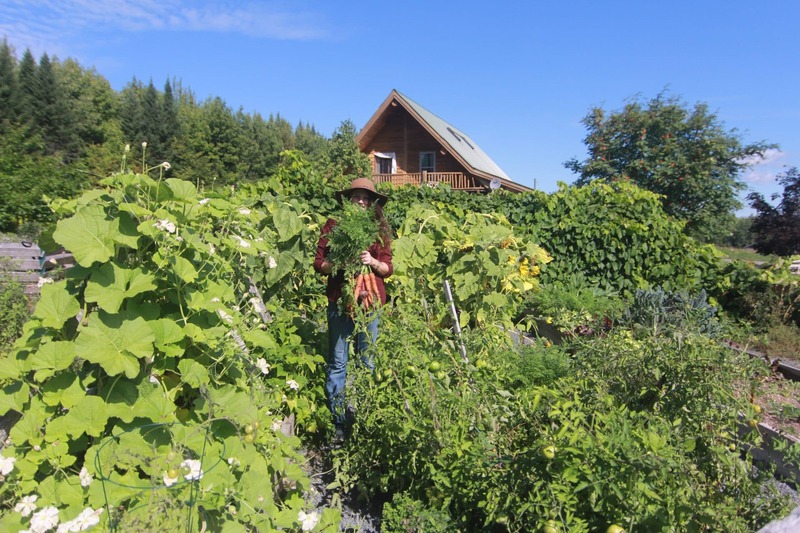 Using Buckwheat “Green Manure” for Home Gardens! 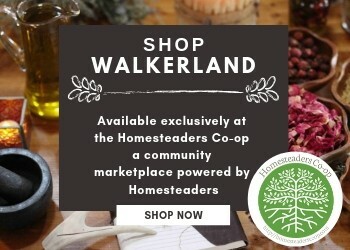 Homesteaders Co-op: A Gorgeous NEW Marketplace! A potager garden is an ornamental kitchen garden where flowers and herbs are planted with your vegetables to enhance the garden’s beauty. 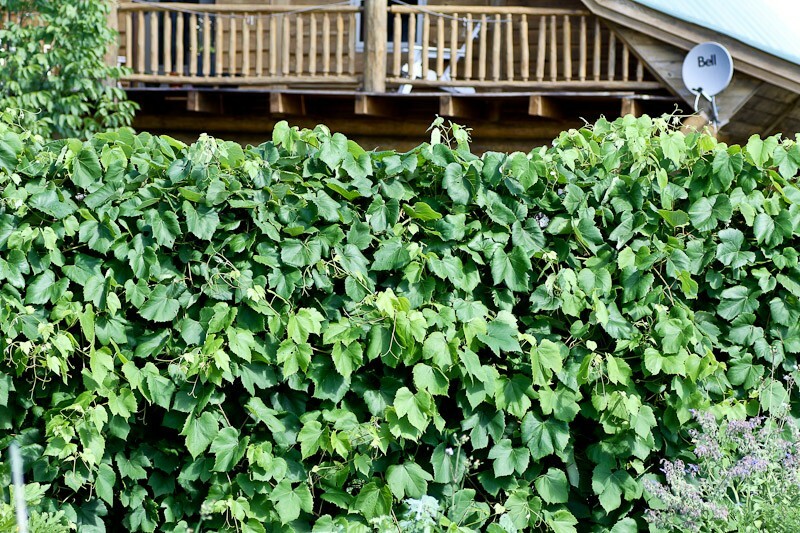 This wall of grape vines creates height and defines the gardens borders. Planted beneath are flowers and some spring bulbs. The idea hails from 16th century France when the popular design was coined “potager décoratif”, or ‘decorative kitchen garden’. Their garden style combined influences from both the Italian Renaissance gardens that were highly ornate with arbors, benches and fountains and the French monastic gardens that were carefully designed in geometric designs often depicting a cross. Roses and black eyes susan and a few other wild flowers (also knows as weeds) mingle together. 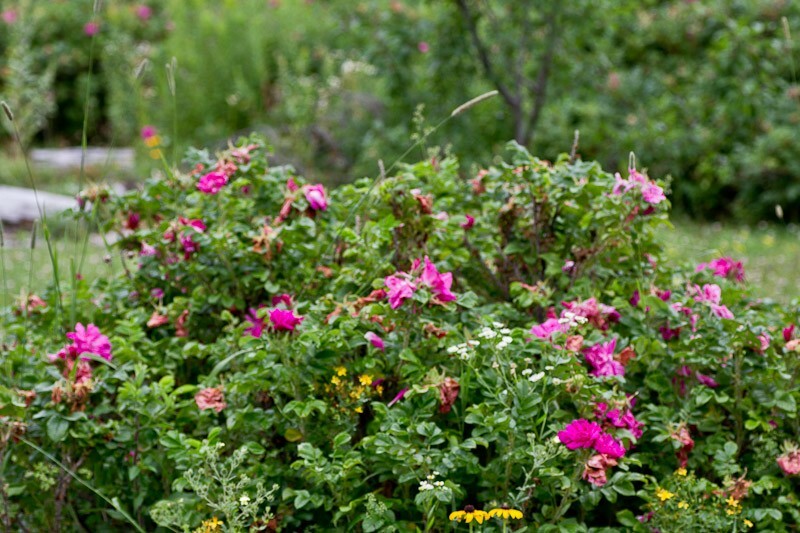 The idea behind a potager garden is to mix function with beauty, to create a pleasant and joyful surrounding. The carefree cottage garden style, with less order and more surprises is an ideal canvas in which to express your personality within. The creative aside, there is also the added benefit of creating a healthy ecosystem for your food. You are attracting more pollinators with the flowers, and creating an atmosphere that will invite the good bugs that eat the pesky ones. Everyone wins! You can also add function by using plants to support one another. 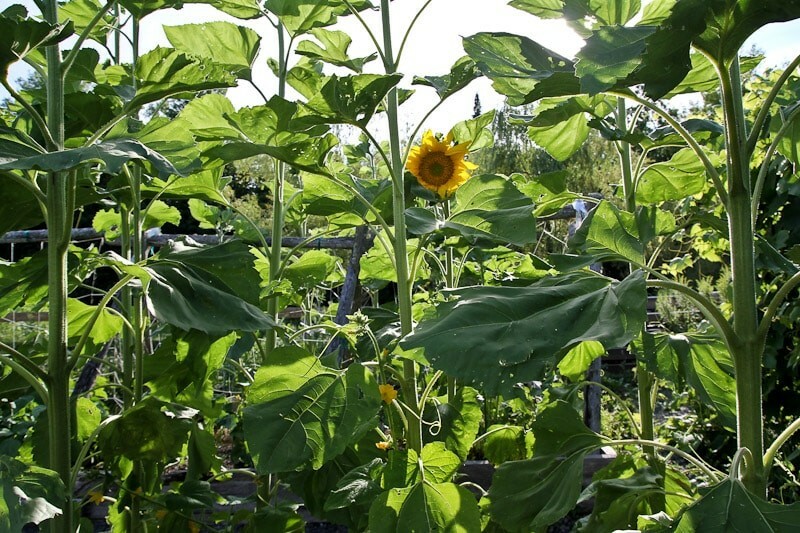 When carefully timed, Sunflowers can act as supports for cucumber plants for example. 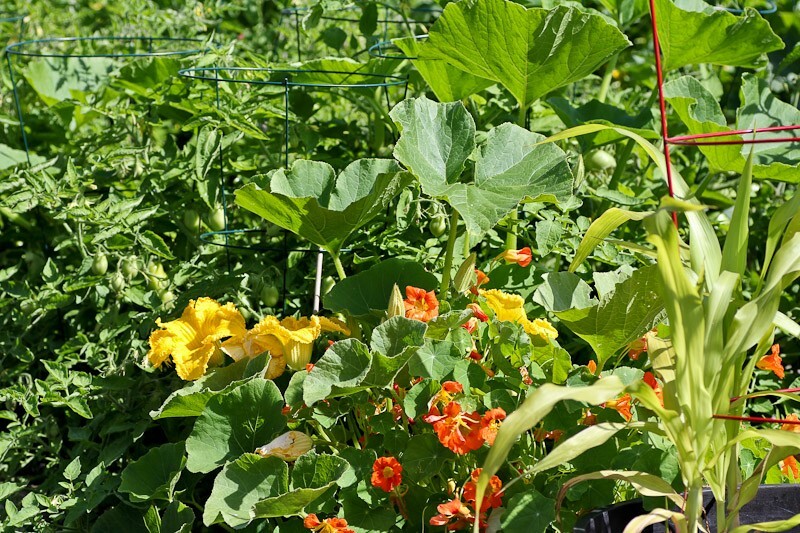 The idea that flowers and vegetables should live together, makes a lot of sense. 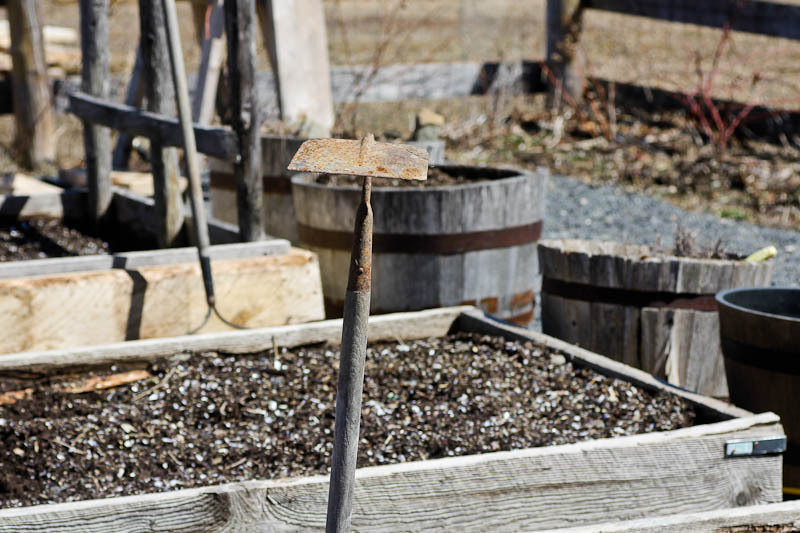 Intermingling flowers and herbs with vegetables does require some careful consideration particularly when planting perennials. 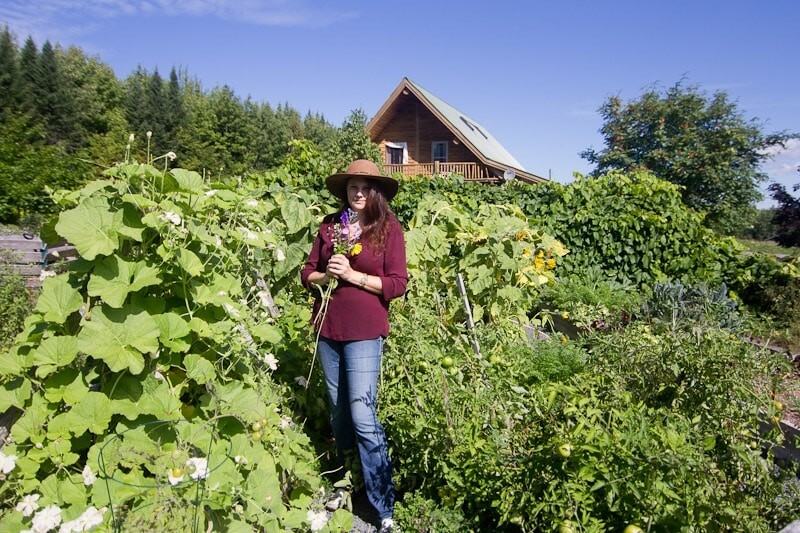 You don’t want to plant anything so invasive that it will interfere with your food crops. 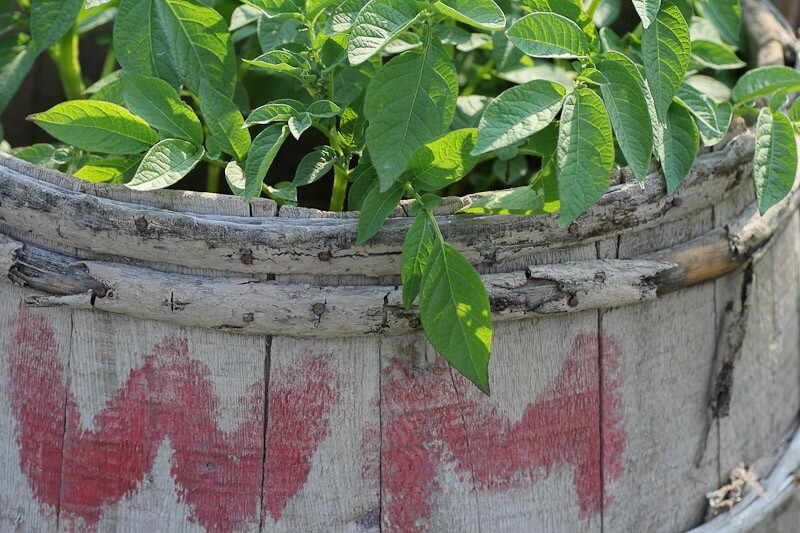 Some herbs can take over a garden (such as mint) so you want them to be planted in their own containers! Read up on those that you are unsure of. Using old salvaged items can add whimsical elements. 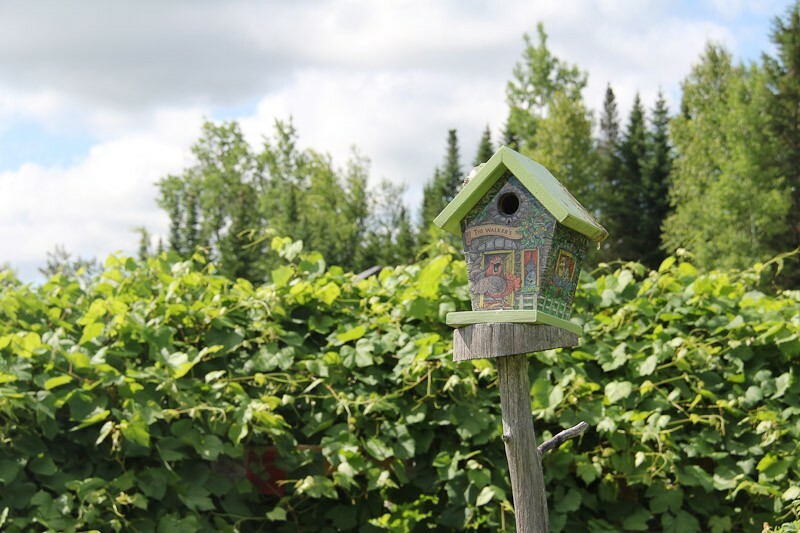 Fallen trees make great trellises and bird house stands. Our potager garden is a work in progress. We have raised beds, in rows, a very practical and simple lay out. The garden was here before we were so there isn’t much desire on my part to physically change the layout. Adding interesting elements like rustic trellises and old potato barrels and benches has added some charm to the garden though. 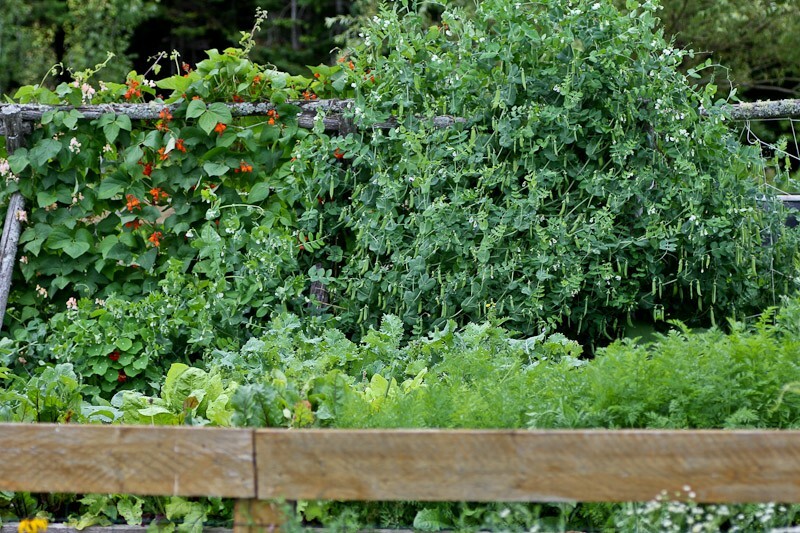 I have compiled some potager garden inspiration on pinterest. There are so many creative ideas. Sunflowers and cucumbers. A perfect pairing. 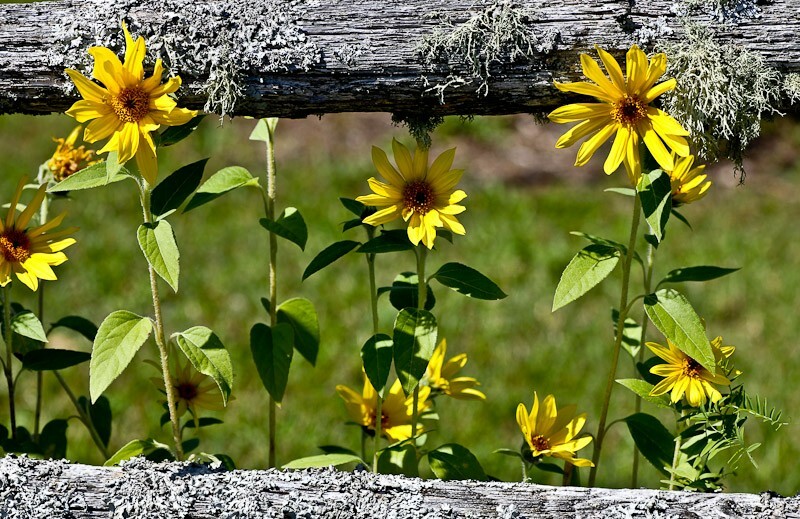 Every spring is a new opportunity to incorporate new ideas into our gardens. Happy planting! A dreamer at heart, Charlotte has an emotional affinity with nature and spends much of her time outdoors. You will most often find her in the garden, tending to the animals or picking wild plants for her concoctions. In the kitchen, she always has projects on the go; brewing, fermenting, baking, cooking and remedy making. 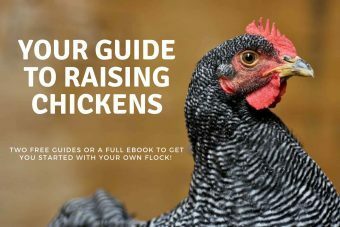 Prior to living the homesteading dream, she was the Director of Marketing for an innovative communications company, SSi Micro. With fourteen years with this company, she grew departments, managed large projects, organized people, and ran the purchasing and logistics department. Charlotte is happiest when she has her fingers in all kinds of pots, creating a little bit of disorder while making beautiful things. @2019 - Walker Lee Farms Inc. Ryan & Charlotte Walker. All Right Reserved.